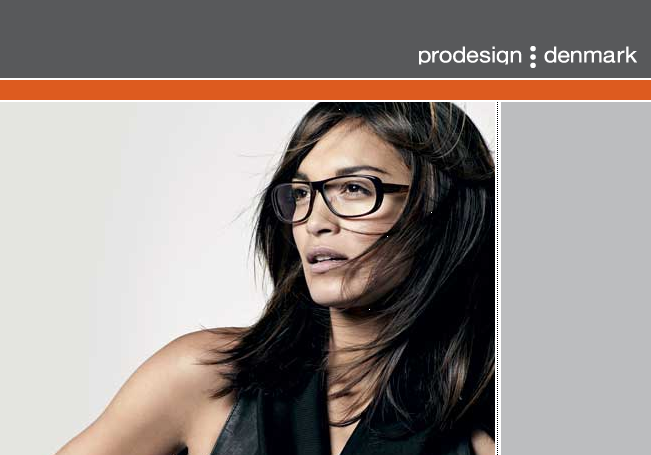 Central Vision Optometry is proud to stock an extensive range of optical frames and eye wear. Our eye wear solutions and spectacle frames range from a basic value solution, to hand-made, exquisite pieces of facial art. How content are you with your current pair of glasses? You can go all out with your eye wear choices. You can get creative and let your frames be an extension of your personality, or stick to what you know and love. Either way, we would love to help you and your family choose the perfect solution for you. Who’s your favourite frame designer? Don’t worry if they’re not in the above list as we’re able to source multiple solutions. We’d recommend stopping by our offices at Wanaka Lakes Health Centre, to try on the various sizes, shapes and colours that are available. 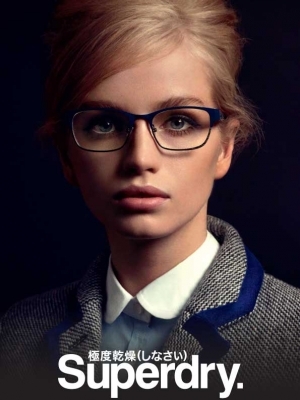 Our team are passionate about helping you find the perfect eye wear solution for your needs and lifestyle. Although there are so many options available, we’re able to quickly identify your unique requirements and match them to your budget and style. Our team is appropriately trained, and here to help you. More comfortable contact lenses – upgrade on us!